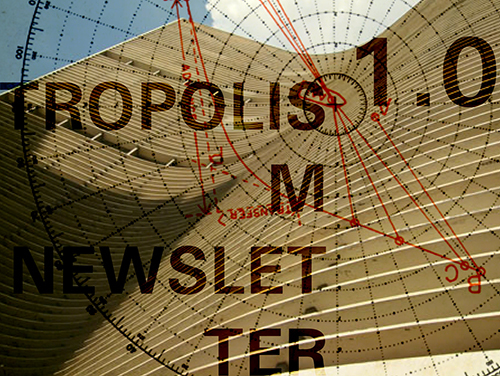 Tropolism Newsletter 1.6 comes out this weekend, and in it I'll be writing about my five favorite buildings of 2008. Each building isn't just about the building, but about the bigger memes that surrounded it. Be sure to sign up for the newsletter in the upper right hand field on this page so you get it!